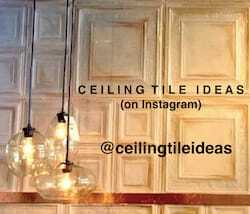 Not only are we obsessed with decorative ceiling tiles, we are equally captivated with industrial modern decor. If you combine the two and add in a near perfect plate of pasta, what do you get? 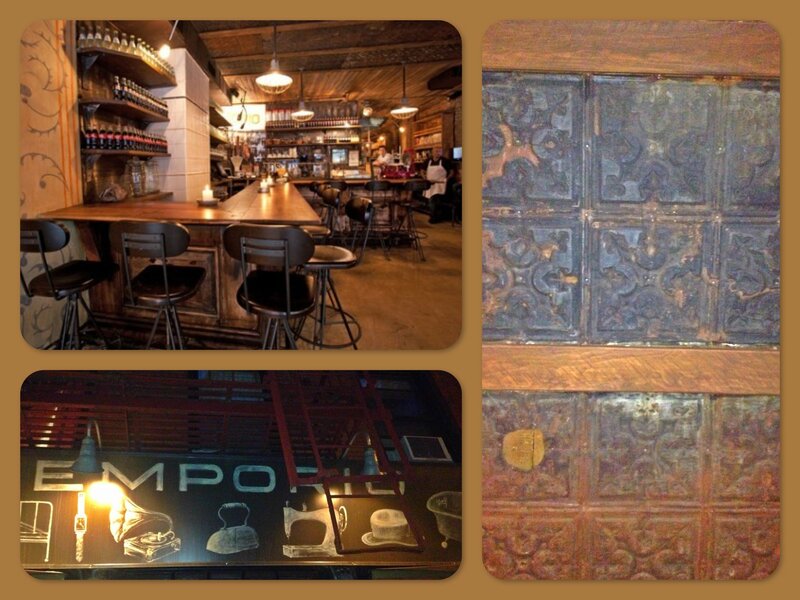 Emporio (in Nolita – North of Little Italy in NYC). Lucky Izzy! She and Paige spent a wonderful evening soaking in the atmosphere and even sent me photos without me asking. 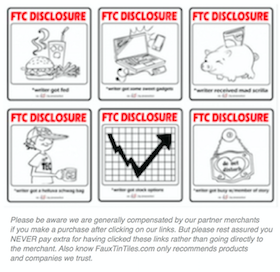 Although after much searching we could not find an exact match to the tile, we did come pretty close. 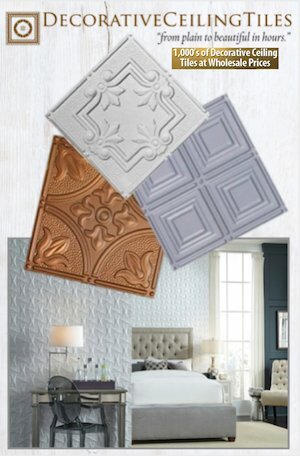 If trying to replicate the look, we would recommend ordering real metal tiles in Variegated Crimson #73 from Milan over at Decorative Ceiling Tiles. 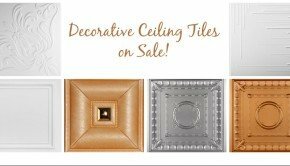 0610 Tin Ceiling Tile – Classic Grandma’s Quilt and 0619 Tin Ceiling Tile are both classic tin ceilings tiles with 6″ patterns and would create a look very similar to the one at Emporio. 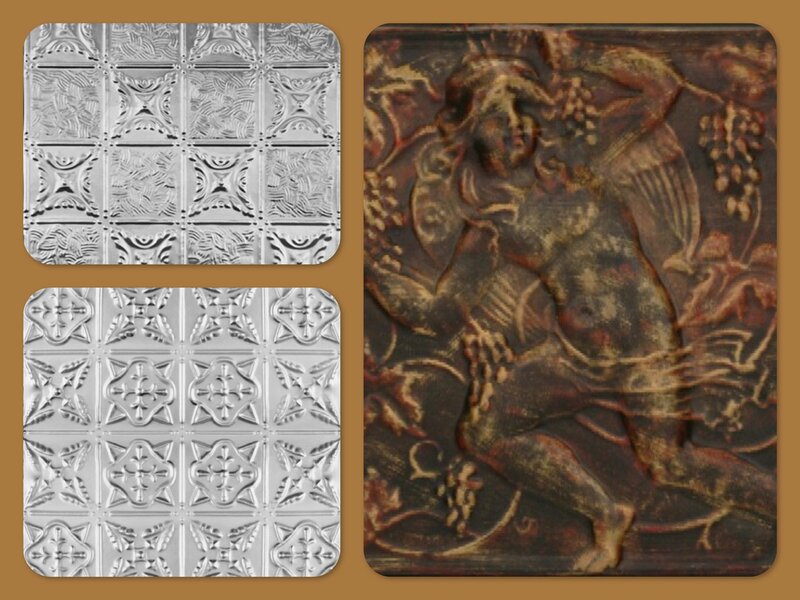 If you really like the look but would prefer not to spend quite so much consider using faux tin tiles. 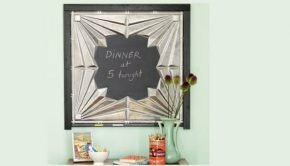 They are so easy to use and in some ways may be a better option for a restaurant setting since they absorb sound unlike metal tiles that bounce sound around a room. 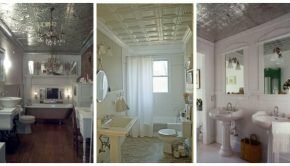 Plus, you can paint them any color you choose. I would probably recommend ordering the tile in antique brass, antique gold, or antique copper and then using ebony and dark brown paint to give the tile an aged look. 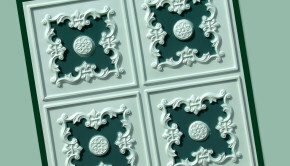 For this project consider ordering 239 Faux Tin Ceiling Tile , 142 Faux Tin Ceiling Tile Antique Copper , or 148 Faux Tin Ceiling Tile.